Goes on. According Appsfire, yesterday Apple reached another staggering, and it has surpassed the 1 million apps published in the App Store since its inception in 2008. In practice, however, not all are visible in the App Store, as some are removed by the same author or other not approved for launch. 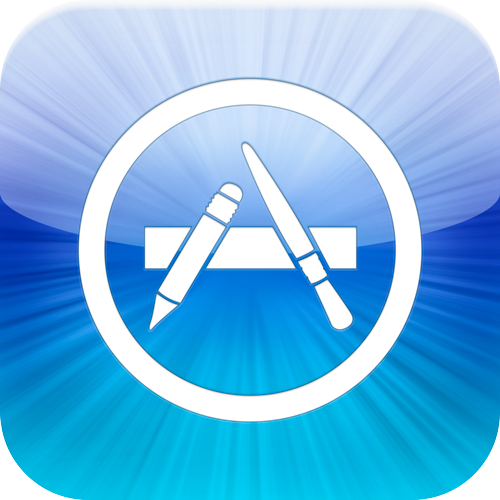 Specifically, 736,247 applications are currently available and visible in the App Store for iPhone, iPad and iPod Touch (among which 45% are paid apps and games 16%). Still, it is a figure that reflects the steady increase in applications since Apple confirmed last month that there were about 700,000 applications available on the App Store.